42 – Wait, Where Are We? A summary of the history of Britain so far. Today we are going to be recapping the story thus far. I have just down-loaded and listened to a couple of podcasts – Excellent and thank you. However, I cannot find an index. The podcasts are listed alphabetically rather than by episode number, so I am struggling to follow in a chronological manner. Where can I find a chronolgical list by episode/time? They should appear in chronological order when you download them from the site, as they’re listed on the RSS in order. The oldest one is the also the earliest one. Are you using a program to get the show (such as iTunes) or are you getting them manually? You can also go to iTunes and download the show through there and it will put everything in date order for you. 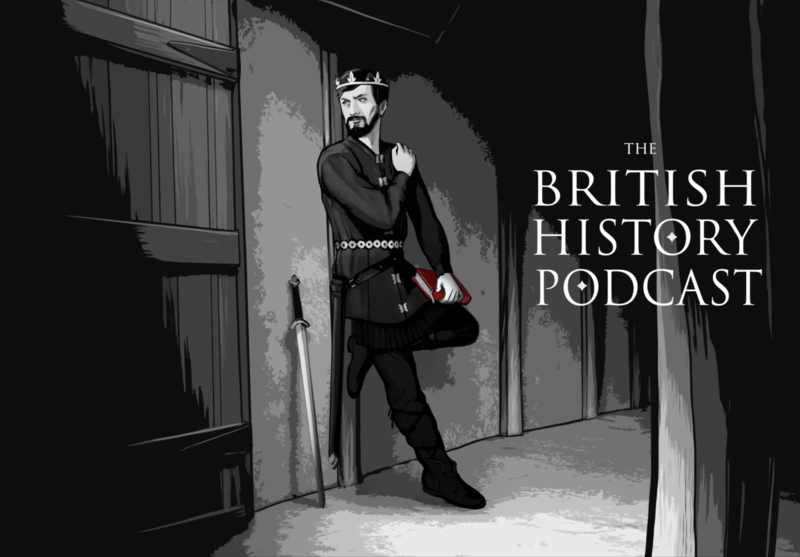 You just use their store page, search for ‘the british history podcast’, find my show, and subscribe (it’s free). Then go to the “podcast” section of your library and select The British History Podcast and click the Get All Episodes button. That should download everything for you and have it on your computer for you in order. Please feel free to write back here or email me directly if you need any assistance. Thanks for listening! Thanks for the recap! Found your podcast recently and have been making my way through. I wish more people would approach history this way. The main reason I started your podcast rather than any other historical one is that it was a detailed chronology. It’s best to read a story beginning to end, and history is no different. I may be a bit late to the game, but I have to say that knowing there are literally hundreds of more episodes for me to enjoy is more exciting than daunting. It’s like diving into a really good book, not wanting it to end, and then happily realizing that you’ve got hundreds more pages of the story to go. I just wish I was better at retaining all the information I am learning! Ah well, perhaps when I catch up to the current episodes, I’ll go back and listen to them all over again.